with older people, frailer older people and stroke survivors. Where Are We Running PSI Courses? Where Are We Running EfS Courses? Where Are We Running OA Courses? Where Are We Running OEP Courses? Where Are We Running CBE Courses? Where Are We Running CTM Courses? Where Are We Running 1st Steps in Dementia Courses? Where Are We Running MMe Courses? Where Are We Running SLMe Courses? Where Are We Running FF MOT Courses? LLT have worked closely with the Alliance (Long Term Conditions Alliance Scotland) to produce a strength and balance home exercise leaflet for those OF ANY AGE with long term conditions. You can download the leaflet here. Visibility, Glasgow, have produced a simple leaflet about the problems of poor vision and falls. It can be downloaded direct from the Visibility website, or you can download the Falls and vision_Visibility leaflet here. There are lots of simple things you can do to help you stay steady on your feet. This guide has information for everyone, whether you’re fit and active, have difficulty walking and getting around, or are worried about falling. Download this leaflet free from Age UK. Preventing accidental falls in and around the home – information for friends, neighbours, relatives and carers of older people. This leaflet is now out of print, but you can download the pdf here. 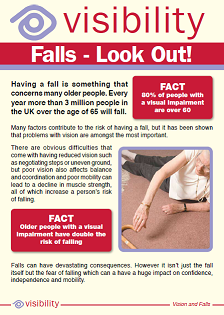 How to avoid falls in the home – Information for older people. This booklet gives advice on how to Be safe….. Be Careful….Be Independent. This leaflet is now out of print, but a pdf can be downloaded here. Information for older people on how to use the stairs safely. 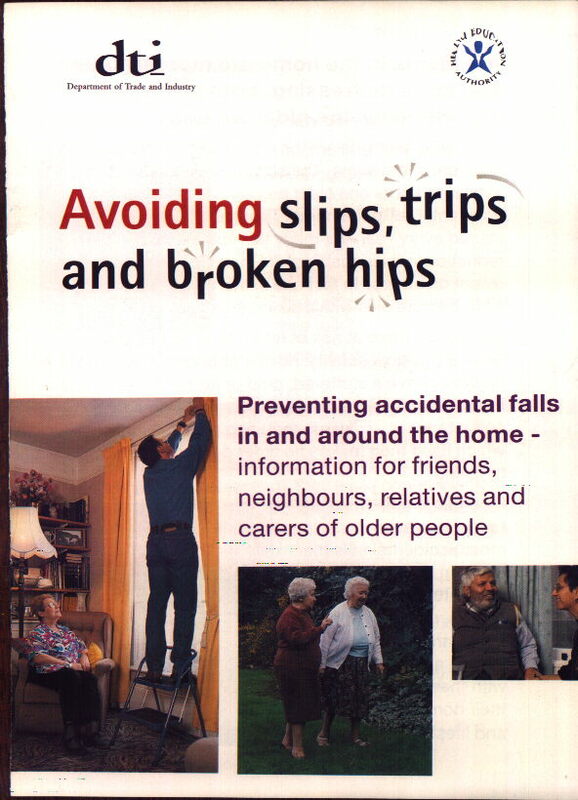 This leaflet is designed to give practical advice and simple steps that you can take to reduce the risk of falling on stairs. Click on the image opposite to download the leaflet. We’d love to keep you up to date with LLT news and events! Please fill in the form below and submit to be added to our mailing list. Which profession are you in?